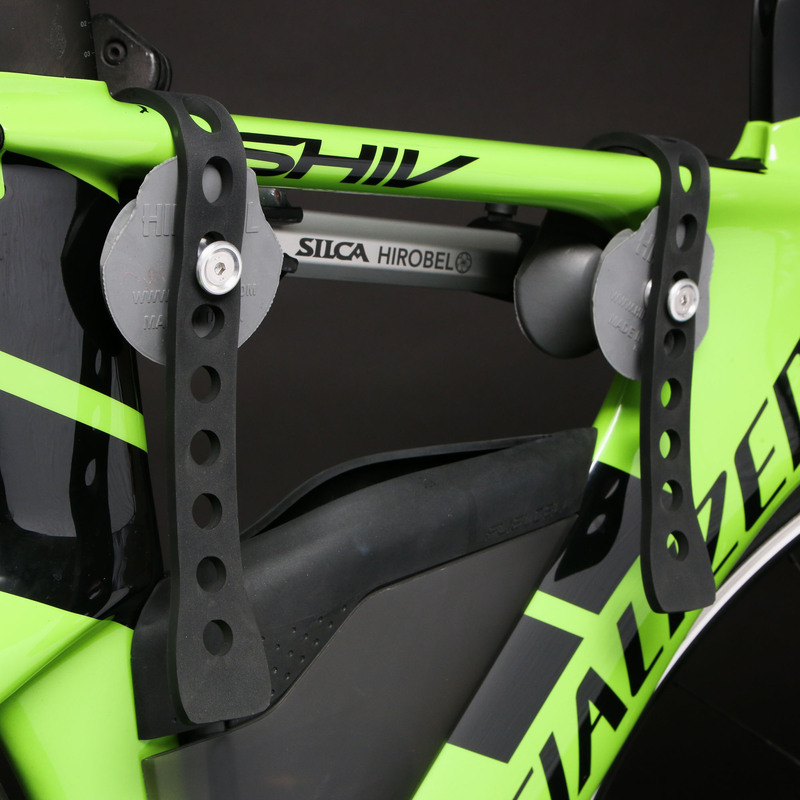 March 5th 2019 - SILCA announces today that it has acquired Hirobel Cycling Solutions and moved production to SILCA HQ in Indianapolis. 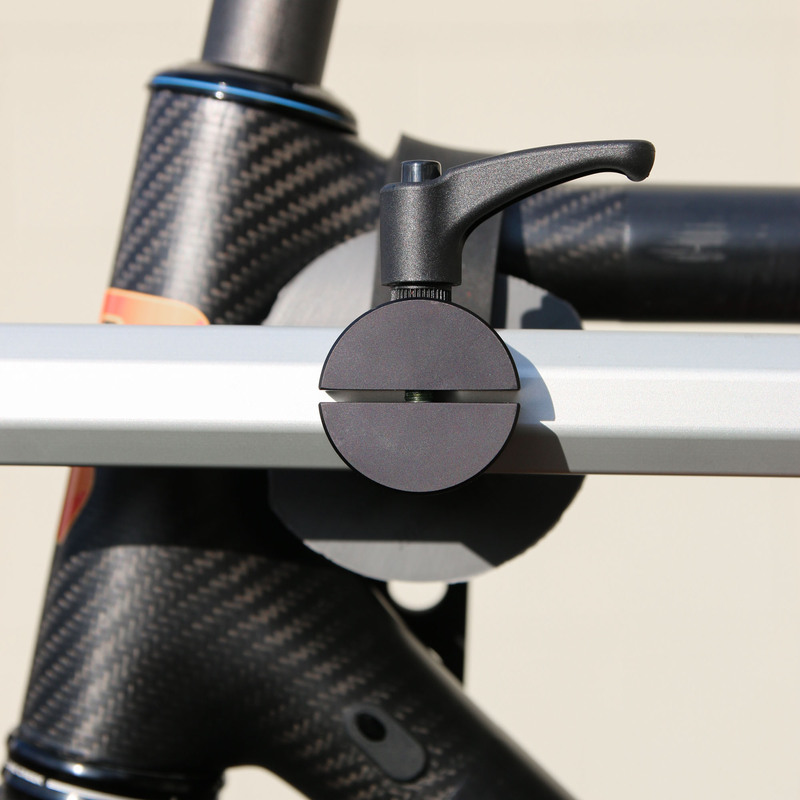 Hirobel’s primary product is the Hirobel Frame Clamp, an innovative solution to the problems presented in mounting modern bikes to repair stands. The pressure clamps used on contemporary repair stands were developed for round steel tubing more than 40 years ago. This predates carbon fiber, aluminum, aerodynamic and oversized tube shapes, integrated seat masts, dropper posts, and suspension systems. 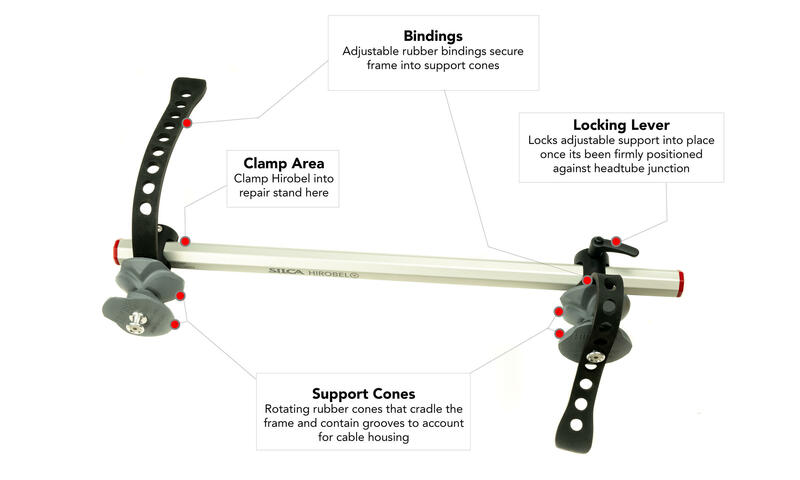 The HIROBEL is a specially designed clamp for bicycle repair stands which makes it easier to work on your bike. 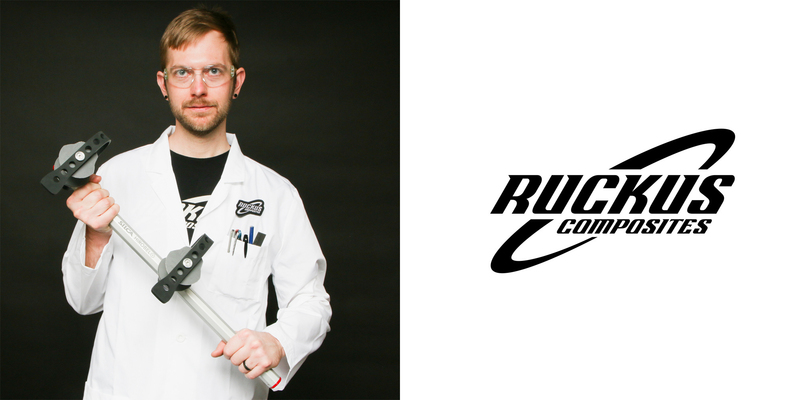 It better distributes stresses and loads through the bicycle frame, offering superior stability while eliminating possible crushing or damage to thin-walled and shaped tubing. "We see more clamp damage than people might think. The seat tube and the top tube are the most likely candidates for damaged due to the advancements in aerodynamic shaping and geometries. Often the top tube is one of the thinnest tubes on any bicycle. Also the forces from working on a stuck crank arm or bottom bracket while it is in a work stand can generate damaging forces. 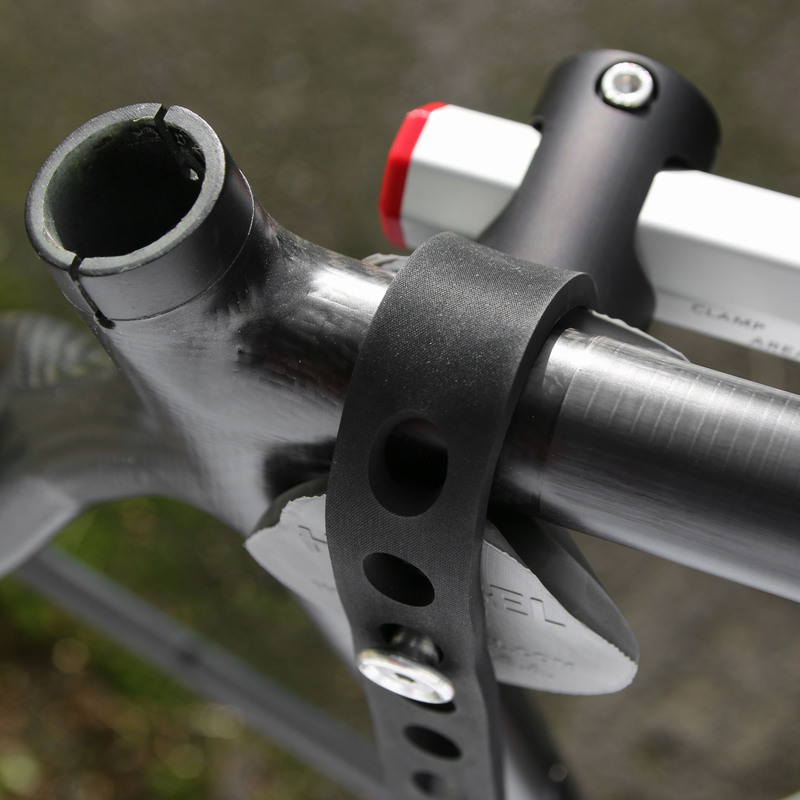 One of the benefits of the Hirobel is that the system holds the bicycle frame in two locations that are significantly thicker and spread the support forces out into a stronger area of the frame." Receive whitepapers, images, and other data delivered to your inbox as they become available. Top tube damaged by repair stand clamp showing paint damage in rupture zone. Top tube damaged caused by frame clamp displaying rupture under load. Display of clamp location which caused this seat tube failure at the bottom edge of the clamp zone during headset repair. Yellow grease pencil highlights the extent of interlaminar damage found during ultrasound inspection. Rectangular section top tube damaged by traditional round section clamp. Yellow grease pencil highlights interlaminar damage discovered during ultrasound inspection. Interlaminar damage is more than 10X greater than visible damage. Wet sanding through damaged composite material to begin the repair of the crushed top tube. Finished repair layup of the crushed zone before painting. Rectangular top tube damage caused by repair stand clamp pressure exposed with UV dye penetrant. 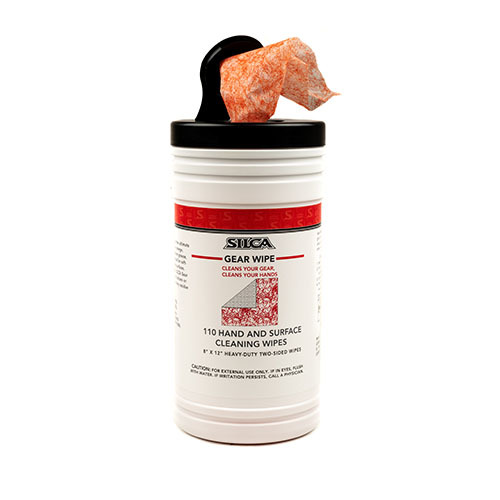 Two-sided, disposable towels designed to remove dirt, grease oils, and sweat from your cycling gear without leaving behind the streaks or slimly residues. They say that a clean bicycle is a happy bicycle, but do not let this hide the fact that a clean bicycle will run quiet, smooth, be more efficient and will last longer than a dirty one.